The French 75 cocktail celebrates the firepower of the WWI French 75-millimetre field gun. In recent decades, this has become a potent gin based champagne cocktail with lemon juice and sugar served in a flute, but it originally consisted of gin, apple brandy, grenadine and lemon juice served in a cocktail glass. 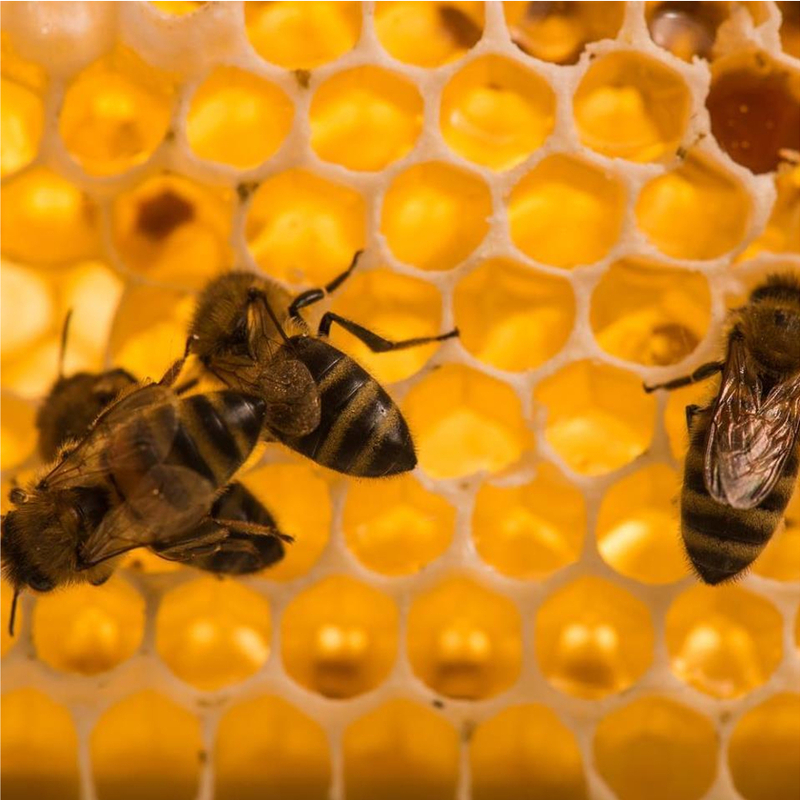 It is one of the world’s best-known cocktails but has been shrouded in misinformation. This noble cocktail is named after the French 75-millimeter light field gun which due to its portability and rate of fire was the mainstay of the French army during the First World War (1914 to 1918). Capable of firing 15 rounds per minute, the French 75 was a formidable allrounder of a gun, anti-aircraft through to anti-tank. A staggering 21,000 guns and 200 million shells were made and used during the war. 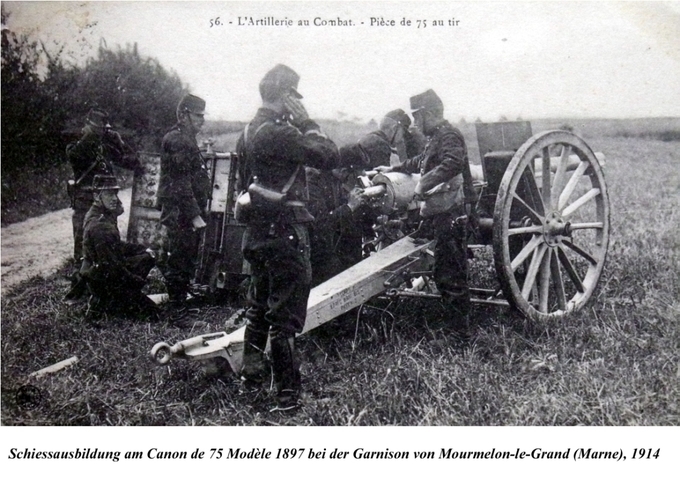 Cocktails are often named after people and events in the news, and in the early years of the 20th century the Canon de 75 modèle 1897, better known as the Soixante-Quinze (Seventy-Five) was a gun much in the news as a symbol of hope in the battle against Germany. 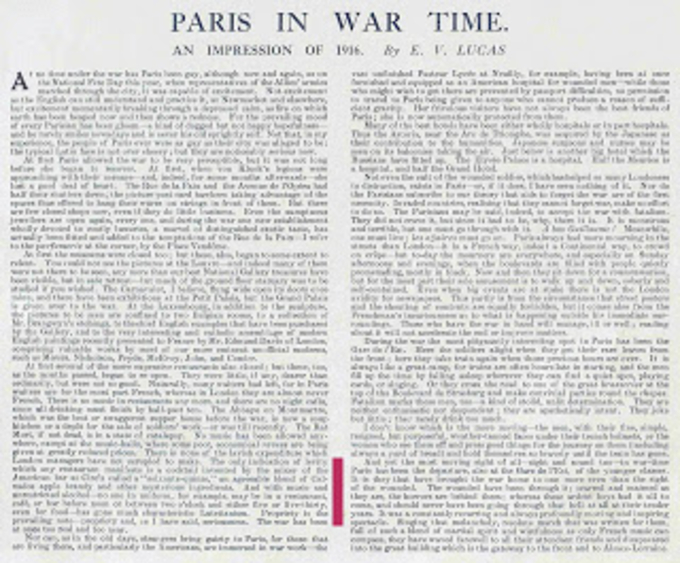 William Philip Simms, an American reporter based in Paris, in March 1915 wrote, "Should France issue victorious from the present war, her success will have been due, more than any one other thing to her "Soixante-quinze:' her famous rapid fire, explosive shell, seventy-five millimetre cannon." It's hardly surprising that a French bartender, probably Henry Tépé of Henry's Bar, Paris, named a cocktail "Soixante-Quinze" (Seventy-Five), after the gun in 1914/15 or even earlier. Phrases likening the lethal potency of the drink to the gun, such as "both knock you flat" abound. 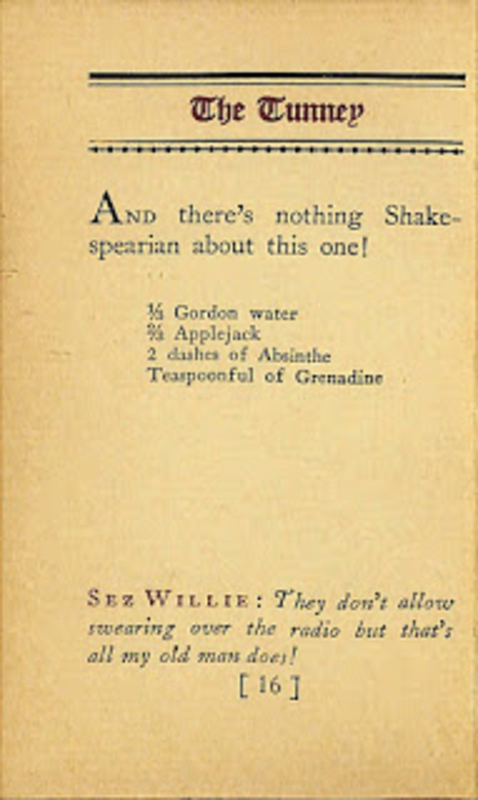 British novelist Alec Waugh dubbed it, "the most powerful drink in the world" while Harry Craddock added "Hits with remarkable precision" to his recipe in The Savoy Cocktail Book. The drink that started as the "Soixante-Quinze", became the "75" Cocktail and then the "French 75". The full story set out as a timeline follows, but first the recipes. With: Dry gin, applejack bonded, grenadine and lemon juice. With: Dry gin, calvados, lemon juice and grenadine. With: Calvados, dry gin, grenadine and absinthe. With: Lemon juice, powdered sugar, dry gin and champagne. With: Lemon juice, powdered sugar, old tom gin, calvados, cognac, grenadine, absinthe and champagne. With: Lemon juice, powdered sugar, cognac and champagne. With: Tequila, lemon juice, sugar syrup, Angostura Bitters and champagne. With: Vodka, lemon juice, sugar syrup, Angostura Bitters and champagne. With: Elderflower liqueur, lemon juice and champagne. Even the glass in which the French 75 is served changed with drinking fashions over the decades. The first drink named after the gun was served in a cocktail glass (coupe), this changed to a Collins during the late 1920s-early 30s, the glass it stayed in until the trend for champagne cocktails, and indeed champagne to be served in flutes, emerged in the 1980s. Some bartenders, most notably Colin Field at Bar Hemingway in Paris, are once again serving French 75 cocktails in ice-filled Collins glasses, arguing that this glass resembles the shape of the 75mm cartridge shell after which the cocktail is named. Indeed, Colin keeps a vintage 75mm cartridge shell on his bar to show guests who order the cocktail. 1915 - The first written reference to a Soixante-Quinze (Seventy-Five) Cocktail in The Washington Herald establishes it as originally consisting: "one-third gin, one-third grenadine, one-third applejack and a dash of lemon juice." The sentence "There has been brought back to Broadway from the front by War Correspondent E. Alexander Powell's Soixante-Quinze cocktail" suggests the cocktail originated at the front of WWI and was then exported to America by a war correspondent named Alexander Powell. This may have also contributed to the legend that the cocktail was first mixed from requisitioned ingredients and drunk from spent shell cartridges on the front. 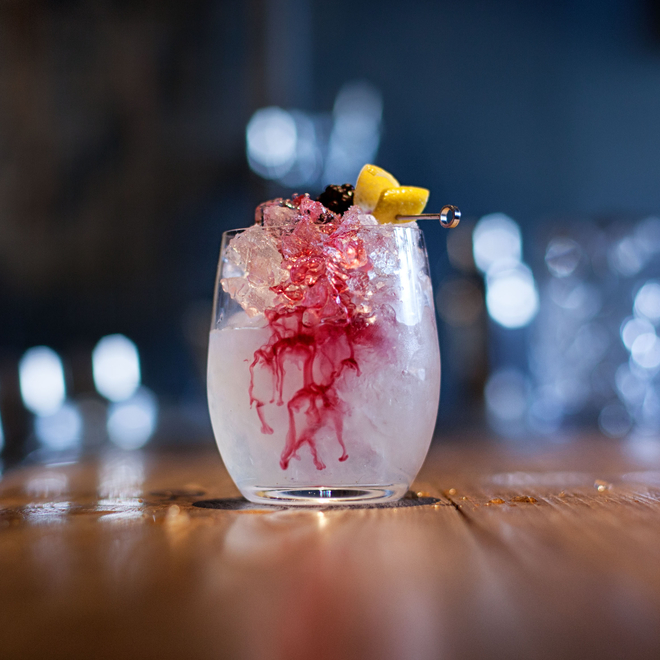 The sentence, "Frank León Smith, the story writer, says he drank one and immediately paid his rent," establishes this drinks reputation as being as deadly as the gun it is named after. 1916 - The second written reference in the 27th November 1916 edition of The Sphere, an illustrated newspaper published in London. 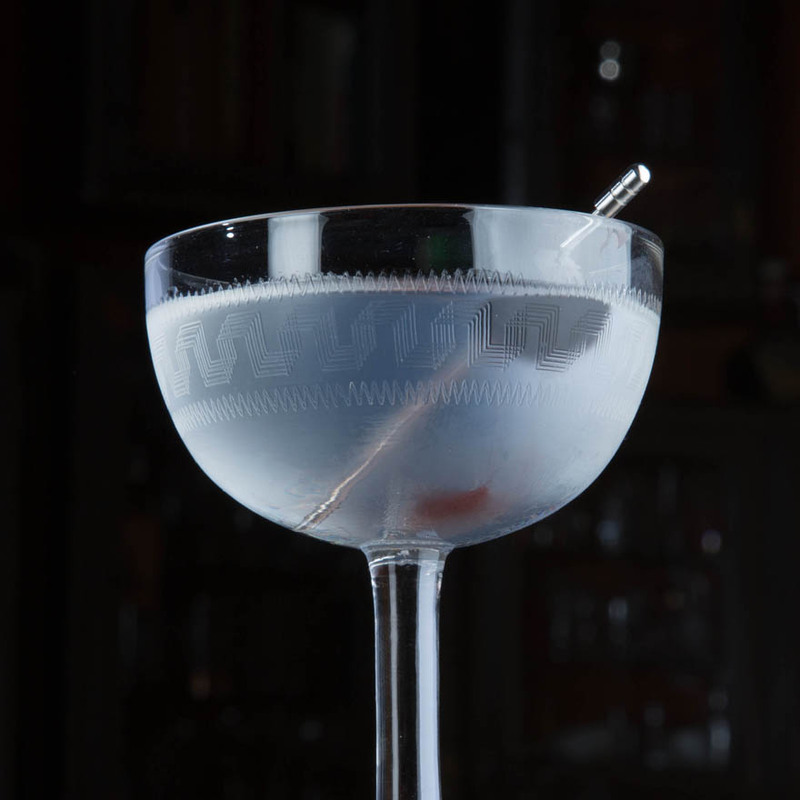 A piece titled, "Paris In War Time: An Impression Of 1916" contains the following: "The cocktail invented by the mixer of the American bar at Ciro's called" Soixante-Quinze ", an agreeable blend of Calvados apple brandy and other mysterious ingredients. The Sphere first establishes a connection between Harry MacElhone and the Soixante-Quinze (Seventy-Five) cocktail. As far as I'm aware, his first bartending gig was at 5 Rue Daunou, Paris, the address he would later acquire and rename Harry's New York Bar. Did he go from there to London's Ciro's Club where I presume he was working during 1916 when this piece was published? We know he headed to America for stints at two bars prior to fighting in the Royal Air Force during World War I. However, the war ended 11th November 1918 so he would have crammed a lot in to the two years between The Sphere piece and the end of the war. 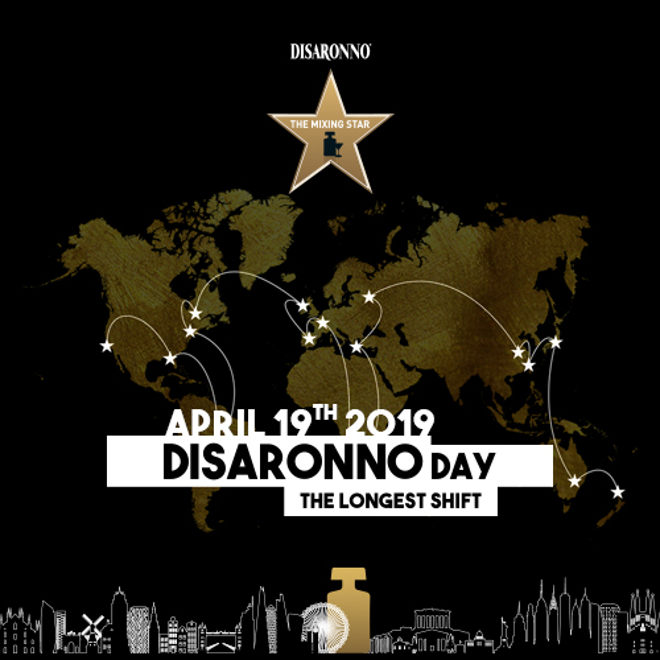 After the war, he worked at Ciro's Club London, perhaps returning there after first working there before the war? It is during his 1920s tenure at Ciro's that his first ABC cocktail book was published. He then opened a second Ciro's in Deauville, France before returning to 5 Rue Daunou as owner on 8th February 1923. This evidence suggests that Harry MacElhone created the Soixante-Quinze (French 75) and that he could have done that while working at 5 Rue Daunou, Paris but that drink was an "agreeable blend of Calvados apple brandy and other mysterious ingredients" and not the French 75 we know today, and in those days 5 Rue Daunou was not called Harry's New York Bar. 1922 - The first written reference in a cocktail book appears in Cocktails- How to Mix It by Robert Vermeire, who gives the recipe as "2 dashes of Grenadine, 1 teaspoonful of Lemon Juice, 1/6 gill of Calvados, 2/6 gill of Dry Gin. Shake well and strain into a cocktail-glass." Notably, Vermeire titles the recipe "75" Cocktail rather than Soixante-Quinze. Vermeire goes on to add to the trail of evidence regarding the identity of this cocktails originator, "This cocktail was very well appreciated in Paris during the war. It has been called after the famous light French field gum, and was introduced by Henry of Henry's bar fame." Many have mistakenly read Henry as Harry, and assumed Vermeire is confirming the 1916 Harry MacElhone reference. But Vermeire means Henry of Henry's Bar and not Harry of Harry's Bar. Vermeire is actually referring to Henry Tépé of Henry's Bar at 11 Rue Volney, Paris (now Hôtel Volney Opéra). This bar lies 2 minutes walk around the corner to Harry's Bar at 5 Rue Daunou. Colin Field suggests, and I'm inclined to agree with him, that Henry Tépé created the drink at his bar, where it was discovered and adopted by neighbouring bartender Harry MacElhone, who brought it to London. It should be noted that MacElhone makes no claim to have created either a Soixante-Quinze, Seventy-Five or even a French 75 in any of his books. 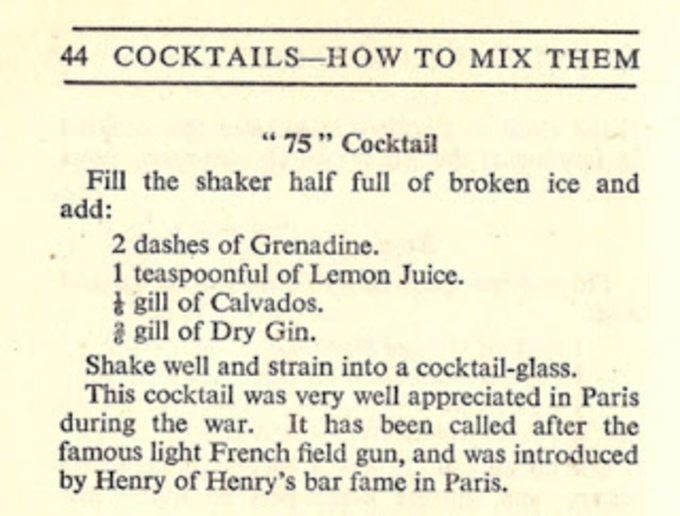 1926 - The first appearance in a Harry MacElhone book appears in the 4th edition of Harry's ABC of Mixing Cocktails under the title "75" Cocktail with the recipe: "1 teaspoonful Grenadine, 2 dashes of Absinthe or Anis-del-Oso, 2/3 Calvados and 1/3 Gin. Shake well and strain into cocktail glass." He goes on to confirm, "This cocktail was very popular in France during the war, and named after the French light field gun." It's worth noting how the recipe has morphed, MacElhone replaces lemon juice with absinthe or anis. 1927 - The first written French 75 cocktail with the ingredients most recognisable today: gin "Gordon water", lemon juice, sugar and champagne, appears in Here's How (2nd impression) by Judge Jr. Notably this is served in a "tall glass", that glass being a Collins rather than a Highball, confirmed by the notation that accompanies the recipe, "if you use club soda instead of champagne, you have a Tom Collins". 1929 - The Soixante-Quinze was renamed The Tunney, and a drink by that name which looks at lot like previous recipes for Soixante-Quinze appears in the fourth edition of Here's How by Judge Jr.
1930 - Harry Craddock includes The French '75' Cocktail in his The Savoy Cocktail Book with the instruction "Pour into tall glass containing cracked ice and fill up with champagne." Whether the "tall glass" he uses is a Highball (8-10oz) or a larger Collins (12oz) is unclear, but Craddock's French 75 is a drink served long over ice. 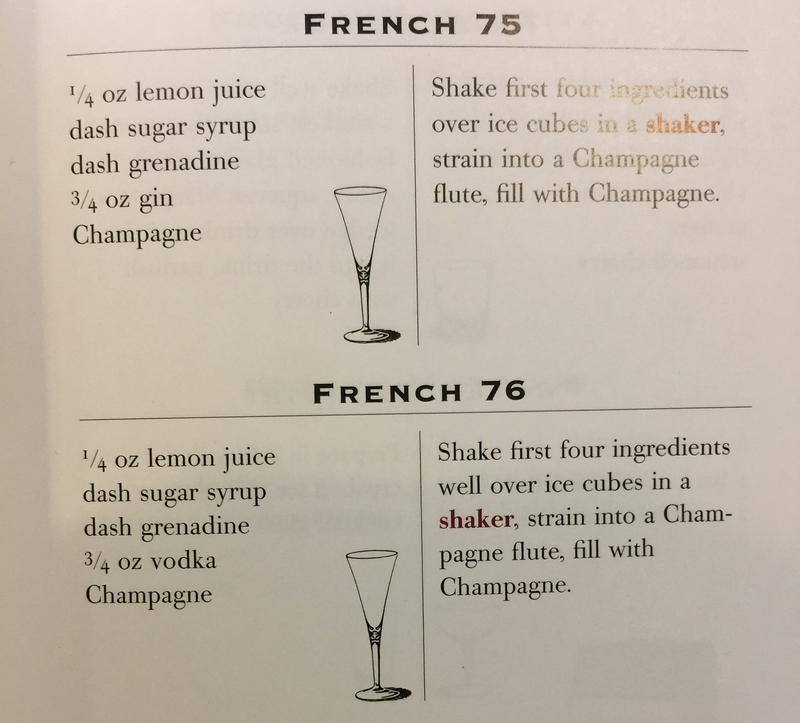 1934 - The first time both styles of the French 75 are listed in the same cocktail recipe book, and the first time the gin, lemon and champagne version is served in a vessel other than a tall glass. In his Cocktail Bill Boothby's World Drinks and How to Mix, William Boothby also specifies a "chilled goblet". This specification for a 'chilled' glass suggests the drink is served straight-up rather than over ice. 1948 - The first written reference to a French 75 being made with cognac rather than gin appears in David Embury's 1948 book The Fine Art of Mixing Drinks. Embury states, "Gin is sometimes used in place of cognac in this drink, but then, of course, it no longer should be called French." Tellingly, Embury specifies the drink to be served in a "Collins glass", but unlike previous incarnations of this drink he instructs for the drink to be shaken with crushed ice and for "ice and all" to be poured into the glass, which is then filled with champagne. 1977 - The first known reference to different numbers being given to the drinks name to indicate different base spirits. 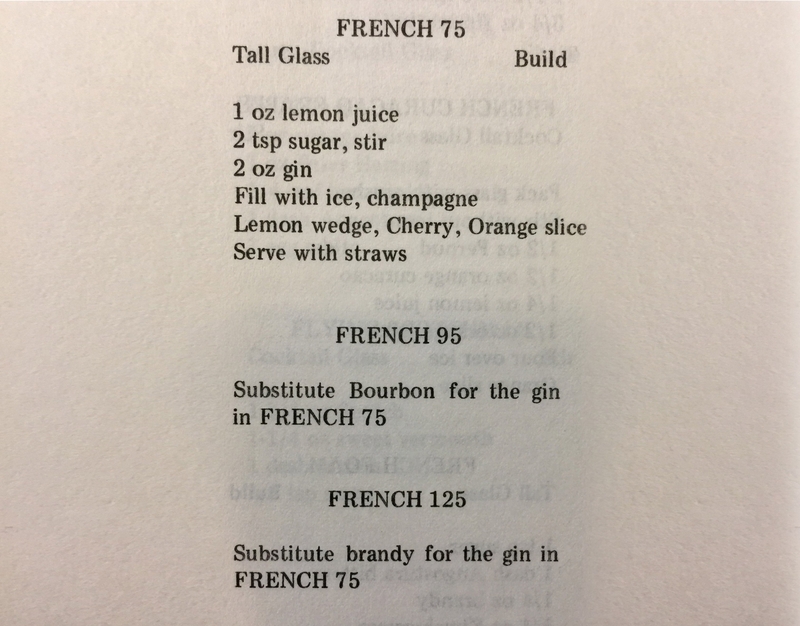 In his Jones' Complete Barguide, Stanley M. Jones lists a "French 75" made with gin, a "French 95" made with bourbon, and a "French 125" made with brandy. As previously, all three cocktails are served in a "Tall glass" filled with ice. The brandy (cognac) version of this drink, the French 125, is named after another gun, the tank mounted Soviet 2A46 125mm cannon. The French 75 is widely associated with the eponymously named Arnaud's French 75 bar in New Orleans' French Quarter, where they make this cocktail with cognac rather than gin - in honour of the cocktail's French origins. 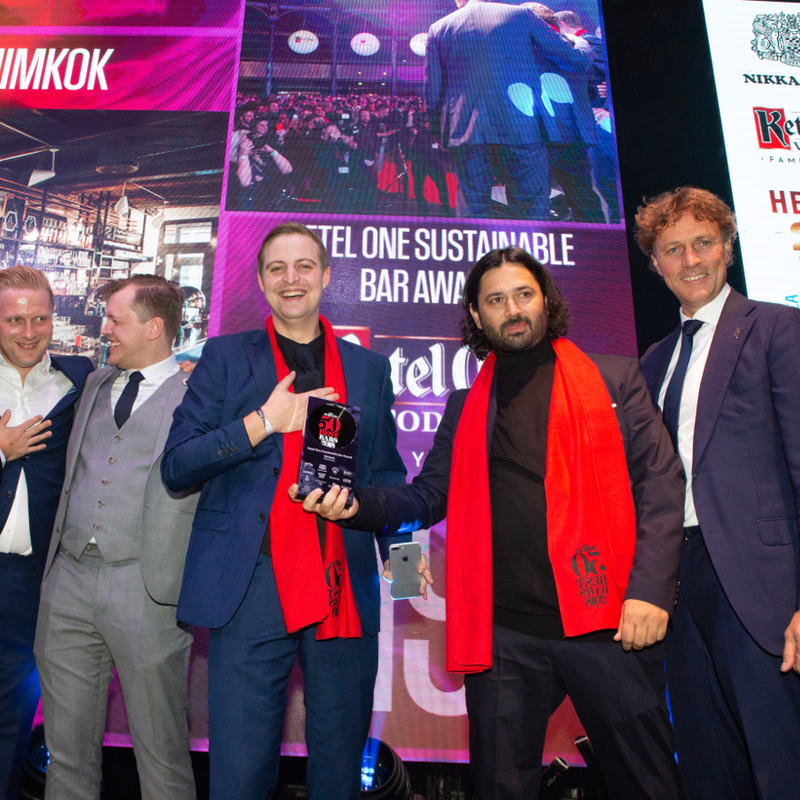 This bars influence, combined with that of American cocktail writers from David Embury to Dale DeGroff has led many other American bars to also base their French 75 on cognac. However, perhaps they should be calling their cocktails "French 125", not 75. That said, I've also found references to a "French 74" based on vodka and a "French 90" based on cognac. 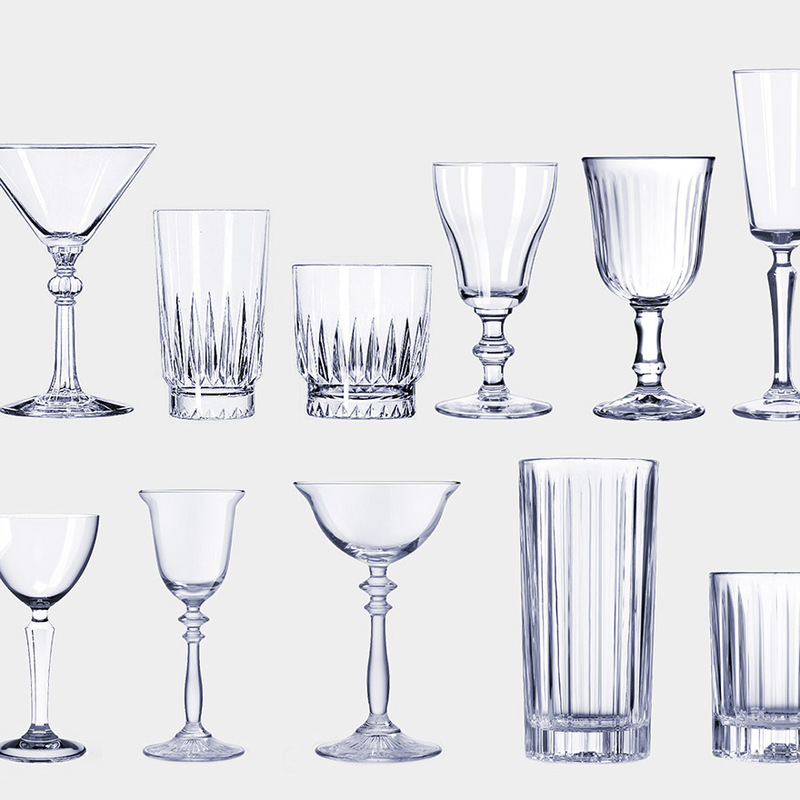 Late 1980s-1990s - The fashion for serving champagne in flute shaped glasses impacted the French 75 Cocktail. I'm yet to pinpoint the first written reference to the French 75 being served in a champagne flute rather than a Collins glass, but by the time I started to write about cocktails in the mid-1990s the flute serve was already well established. Watch this space, I'll continue to scour books from the late 1980s.